I’ve commented on the colour pink before on my blog, and how it’s not just a colour but so more an attitude. I’ve always been comfortable in wearing whatever I've wanted, been quick to disregard any negative vibes thrown my way and pink isn't any exception to this no-cares-given outlook. 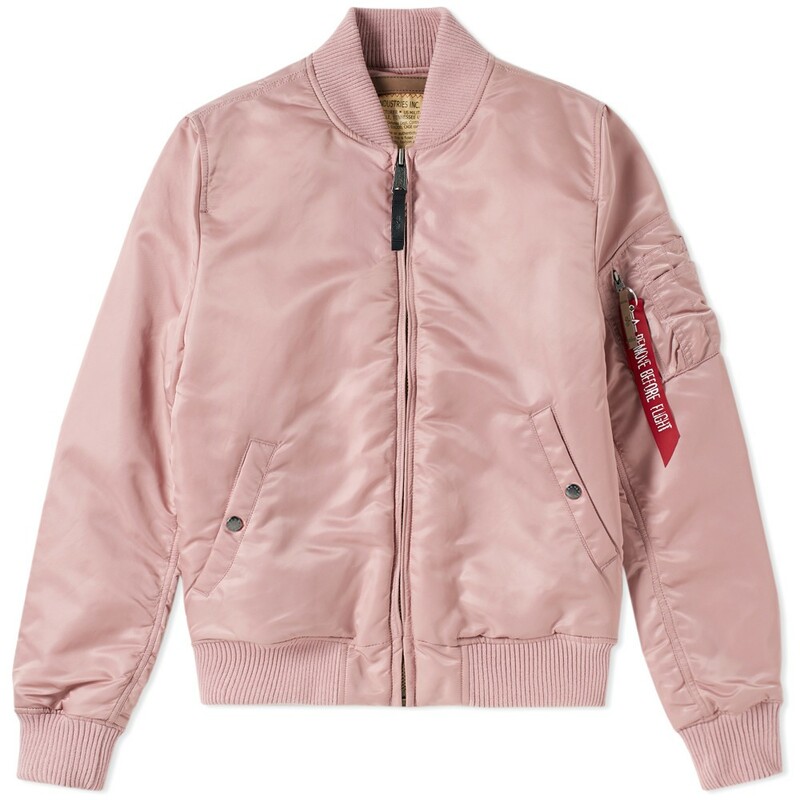 This season it's refreshing to see pink, blush, salmon, rosé, or whatever you’d like to call it coming in as one of the biggest trends that’ll likely be infiltrating your wardrobe...if you’re up for it. I've compiled a list of items that have been painted by a brush stroke of pink. Don't be afraid, be bold and wear some rosé this season. This time it's actually cool to spill some on yourself. 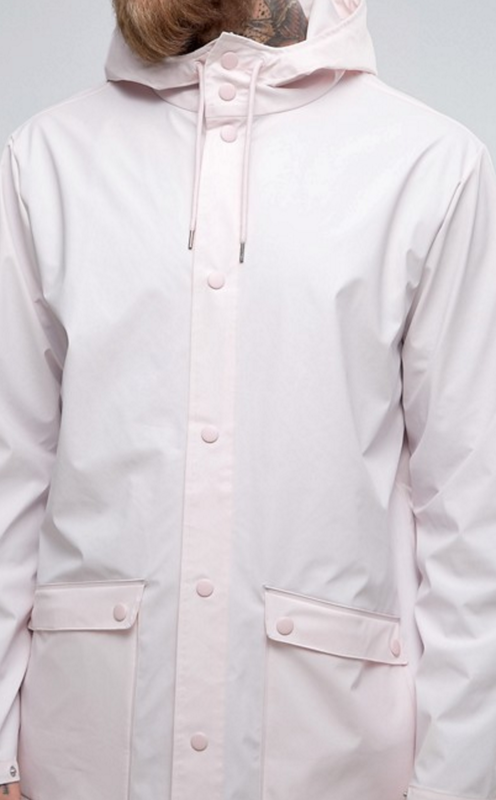 Grab some Rosé and lighten up your wardrobe for the darker, colder months. We both know we need more colour to brighten things up during the coldest season. Follow me on the gram for more fashion inspiration and style tips.